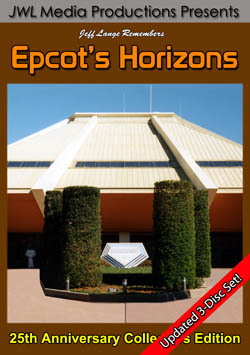 « Magical Comments Re: Epcot's Horizons 2-DVD Set! Featured are highlights from all around the Magic Kingdom, the Surprise Celebration Parade, Roger Rabbit’s show stoppers, the original Spectro-Magic, a special 20th Anniversary photo slide show and a surprise bonus: Sorcery in the Sky fireworks! Your 20th Anniversary Surprise Party begins outside the Magic Kingdon as you pass the twenty birthday candles on the Main Street Train Station. You travel down Main Street USA past the Magic Shop to take in Cinderella’s Castle and the 20th Anniversary decorations. 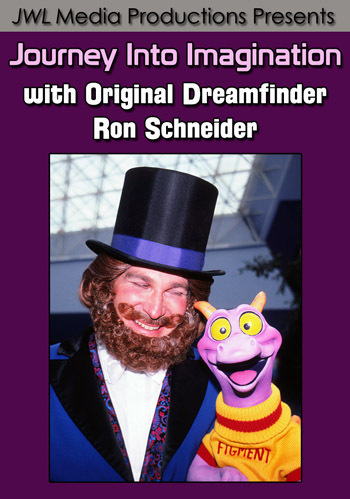 Your trip continues with scenes from Fantasyland, Tomorrowland and Frontierland. 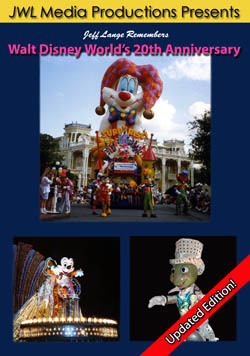 Next is the ‘Surprise Celebration Parade’ featuring larger than life Disney Characters including Mickey, Minnie, Donald, Goofy and Roger Rabbit appearing as gigantic cold air balloons that tower nearly 40 feet above Main Street USA. The parade was shot from multiple camera angles so you don’t miss any of the action. The suprises continue throughout the day as Roger Rabbit pops in on the action to announce Sur-p-p-prise! show stoppers filled with music and fun involving guests. 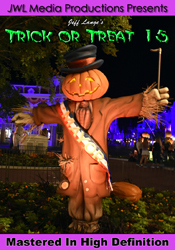 As nighttime falls you experience Spectro-Magic, a moving gallery of light, music and color. This is the original opening version featuring Roger Rabbit conducting the Disney band. Spectro-Magic portrays the magical worlds of music, wonder, fantasy and dreams. 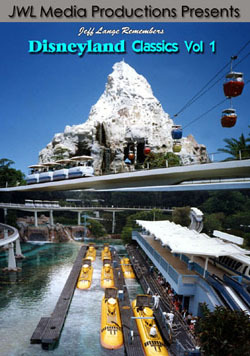 Your magical day concludes with a special photo slide show packed with over one hundred vintage images featuring the fun and surprises from your day at the Magic Kingdom. This original version of the Disney MGM Studios nighttime spectacular celebrates nearly seventy years of Hollywood magic. Mickey Mouse, as the Sorcerer’s Apprentice from Fantasia, makes a dramatic appearance atop the Chinese Theatre at the finale of this all time favorite. Pick up a copy of ‘Jeff Lange Remembers Walt Disney World’s 20th Anniversary’ today and relive all the magic or experience it for the first time.